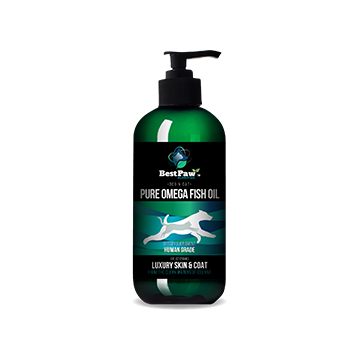 A pump a day of Pure Omega Fish Oil delivers the rich vitamins and nutrients your pet needs to hydrate and moisturize his skin from the inside out. Regular usage yields a luxuriously lush coat that you would find yourself irresistibly drawn to for a good caress! Formulated with the goodness of wild-caught fish from the pristine waters of Iceland, this holistic formula contains essential Omegas that help dry, allergy-prone skin feel healthier than ever. Soothes, nourishes, and conditions dry itchy skin. NO GLUTEN, GRAINS, GMO, SOY, DAIRY, TOXINS, MERCURY, ADDITIVES OR PRESERVATIVES. Sardines are rich in Omega-3 fatty acids, EPA and DHA, which contribute to brain health. The oil extracted from the sardines also helps dogs and cats maintain a soft coat and healthy skin. Pets who suffer from allergies or joint inflammation can also benefit. Rich in long chain Omega 3 fatty acids, EPA and DHA, the Herring acts as an anti-inflammatory and aids the immune system. It also strengthens the heart, kidney, and skin health besides reducing allergies such as itchy skin and dandruff. Is a good source of vitamin D, protein, some B vitamins, and selenium. Supports s healthy vision and cognitive function. Helps protect the skin, strengthens the immune system and boosts bone health. Naturally high in Niacin, also known as Vitamin B3, the Anchovy helps lower cardiovascular risk problems and improves heart health. Rich in Vitamin A, which supports healthy eyes, this fish aids in bone growth and regulates the immune system. 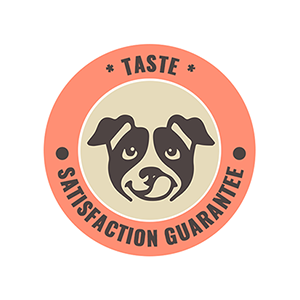 🌟🌟🌟🌟🌟 "Dogs LOVE The Taste" - "Allison"
My vet recommended that we give our dog, Apollo, fish oil for his heart murmur and to help his skin allergies. I put two pumps on his dog food every morning and he gobbles it up! If I forget the fish oil he looks at his food until I remember. I even started to put a pump on my cat's food to help her skin as well. I’m about halfway through a bottle and it seems like he scratches much less! 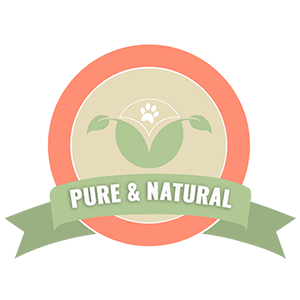 This is just one of the pure paw items I’ve tried and I would recommend them all. 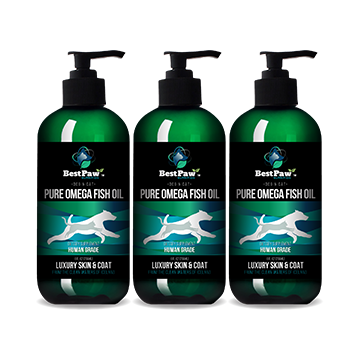 It is wonderful to have a new fish oil to alternate with the 100% Pure Salmon oil from the Best Pure Paw product line. I asked their technical support staff to explain why I should use both. The answer was very long and technical. They really care. Most important my dogs love it. 🌟🌟🌟🌟🌟 "Her fur is so soft" - "Tori Beachem"
After giving this to my dauchund/beagle/Kooikerhondje for three days her fur became super soft! I was really pleasantly surprised! She also has not been itching like she used to, she would itch a lot before and now she barely itches! I give her two squirts a day. I got this to help with Jaxsons shedding and itchiness, works like a charm, and he thinks its a treat, he actually pouts if my husband forgets to give him his squirts. As a member of Friends of the Sea, we take utmost care of that the harvesting methods are sustainable and safe for protected species. 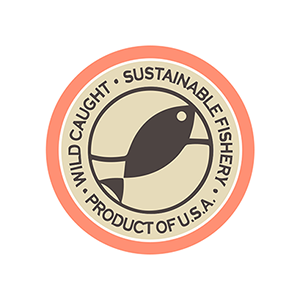 All our products are formulated after extensive research in the best U.S. laboratories. 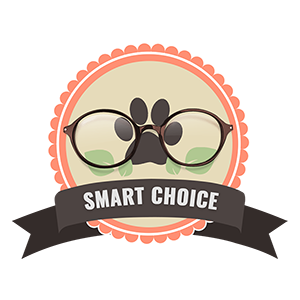 You know you've made a smart choice with the highest qualifications standards. Just like humans, taste preferences in pets too may vary. Though most pets find this fish oil delicious, you can return it for a refund if your pet doesn't love it. Only the best for the furry one you love. Have a peace of mind that you are serving your dog or cat the purest Omega fish oil for optimal health. For those who wish to share with their families or simply for stocking up we recommend investing in taking advantage of the discounted three bottle option. Does the oil cause any side effects? 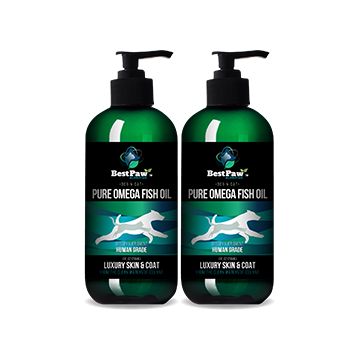 Pure Omega Fish Oil has no known side effects and is made from pure, natural ingredients. In fact, many pawrents safely transition their pets away from prescription medications, which have harmful side-effects to the body. How do I serve the oil? For optimal results, serve daily. Pump over a nutritious breakfast and or dinner, mix and serve. Supplementing each meal with high-quality Omega-rich oil gives the body the tools it requires to operate at its peak level of performance. Preferably, you want to remember to serve the oil consistently on a daily basis, to allow your pet's body to build up a prime level of nutrients and beneficial EPA and DHA. If you happen to miss a serving, or even an entire day, just continue as normal the next day. How long should I expect to wait before I see results? Just like humans, every body system is different, however, you should give the oil at least 30 days to fully get to work and start moisturizing the fur and skin from the inside out. Plus, there's a lifetime return guarantee! 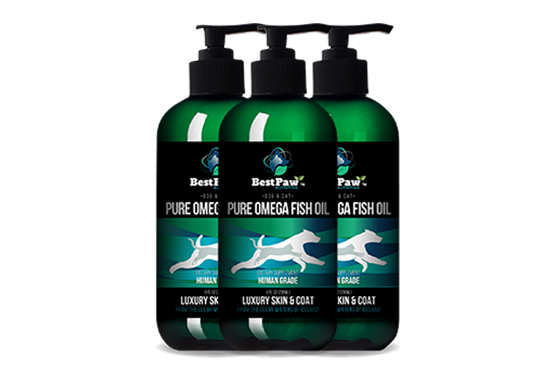 Can I purchase Pure Omega Fish Oil in Stores? Conveniently, Fish Oil is only available on Amazon and bestpawnutrition.com. My coupon code didn't work, why? Please, make sure you have the correct number of bottles in your cart and pick the proper size bottles, 8oz, and enter the coupon code on Amazon at checkout. Contact pawlove@bestpawnutrition.com or us on Facebook Messenger if you're still having trouble. Best Paw Nutrition 2018 © Copyright. All Right Reserved.